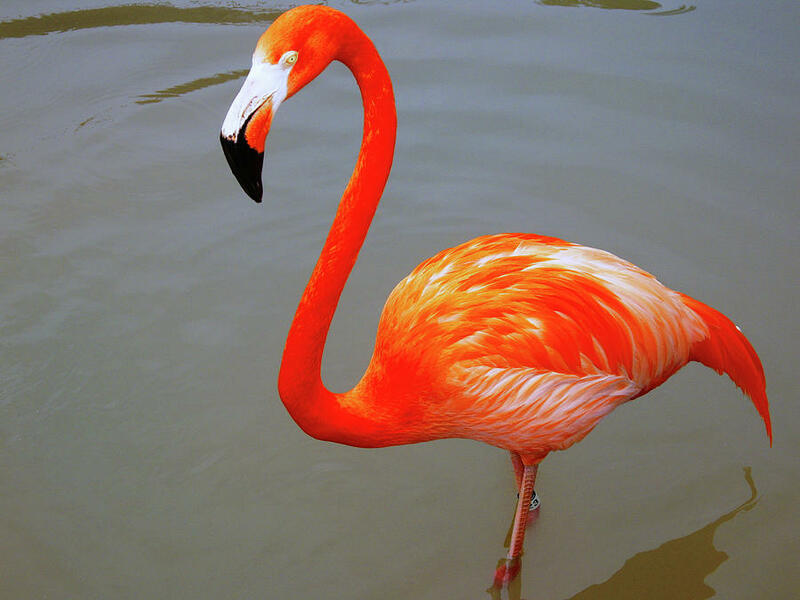 QUESTION: Why Are Flamingos Pink? 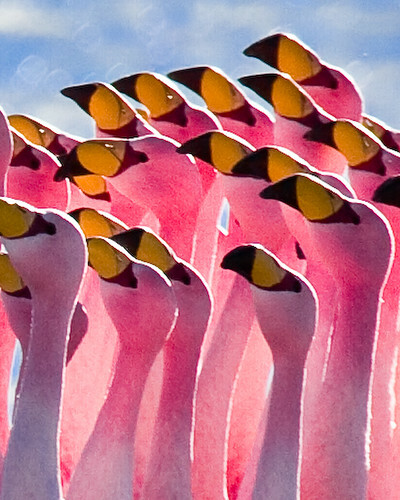 Flamingos are a type of wading waterfowl who range over 5 continents. 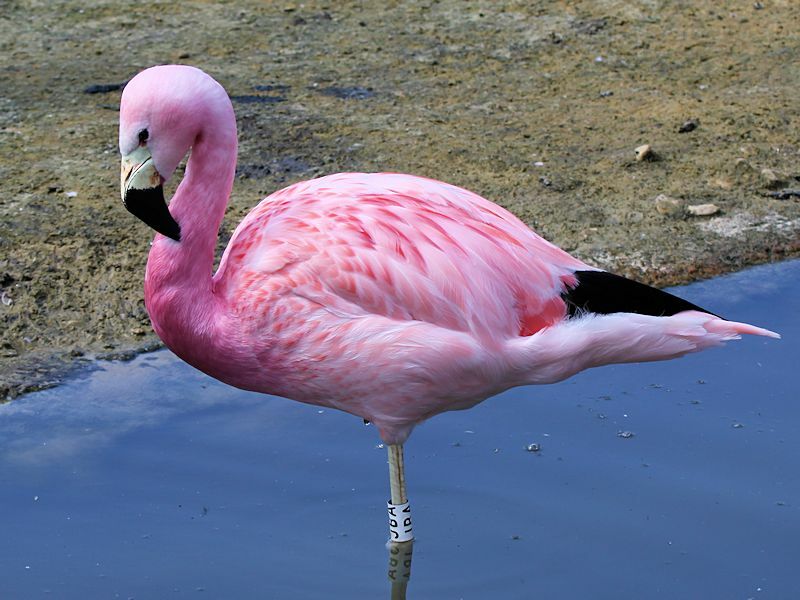 They're the oldest species of bird (fossils dating back to 30 to 50 million years ago) with 6 species (Greater, Lesser, Andean, Chilean, James's & American) being recognised by naturalists - the most endangered being the Andean Flamingo. They live up to 20-30 years in the wild and face threat from habitat destruction, poaching and predation. 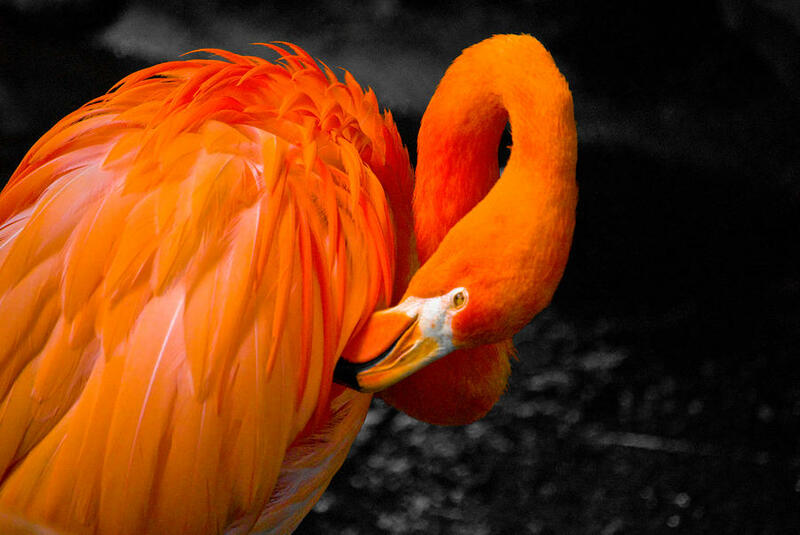 The actual word 'Flamingo' comes from the Latin and Spanish word, 'Flamenco', meaning fire due to their brightly coloured plumage; this therefore begs the question, "why are Flamingos pink?". Not all Flamingos are pink, their bright plumage can resemble shades of scarlet, red and even orange but the question remains, why are their feathers so brightly coloured? Well it's their diet that holds the key. 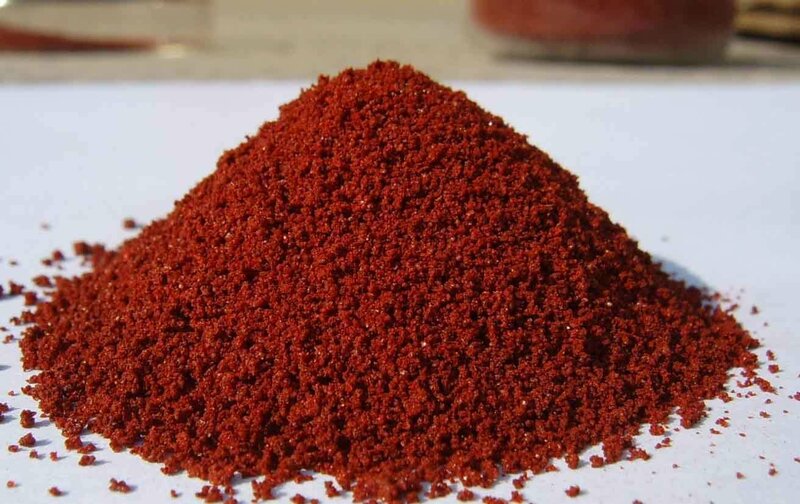 Feeding on crustaceans and algae, the birds obtain rich alpha & beta carotenoid pigments (natural colouring matter) which when digested, disovle and then deposit into their growing feathers. Captive flamingos are fed a special diet that includes prawns (a pigmented crustacean) or additives such as canthaxanthin to ensure their brightly coloured feathers remain. None of the 6 species are born with bright feathers - they are all born a pale grey. 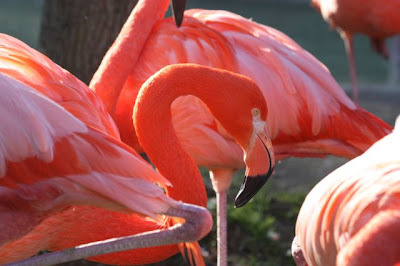 In 2012 Drusillas Park was lucky enough to induce a flamingo birth through clever zoo keeping and a lot of hard work. Flamingos are incredibly unique animals that perform some fascinating spectacles (see the top video for the Andean Flamingo mating ritual) which we are very lucky to witness and watch over. So when you're next over by the Flamingo pond at Drusillas, take a minute to stand (on one leg) and look at the world's oldest and most brightly coloured bird.